Keep your glasses and plastics shiny and polished with AvLab's Clear View Glass and Polish cleaner/polisher. Sir John William Alcock and Sir Arthur Whitten Brown flew the first non-stop transatlantic flight on the 14-15 of June 1919, in a converted Vicker Vimy bomber. They flew from Newfoundland to Clifden in Ireland, taking 16 hours and 27 minutes. 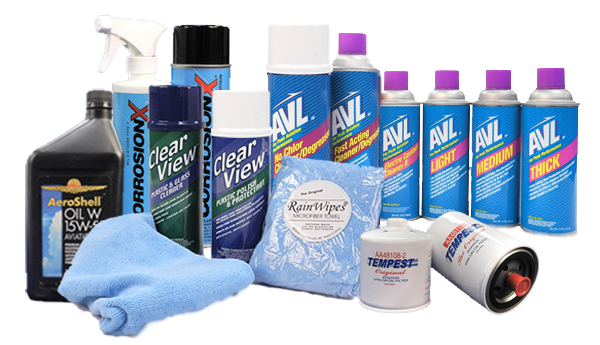 Aviation Laboratories' Maintenance Product Group (MP) offers aviation maintenance products for General Aviation maintenance professionals and facilities. 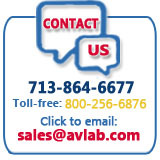 AvLab's MP Products service an extensive array of maintenance needs ranging from routine inspections, oils, and filters to cleaning and lubricating products. The MP Product Group is supported by a team of Experts, dedicated to assisting our customers with their purchase decisions and matching the best maintenance products to their needs.